Positive test results led mail hauler AJR to put in for a contract bid with the USPS to use 20 Kenworth T680s powered by the Cummins Westport ISX12N Near Zero natural gas engine. 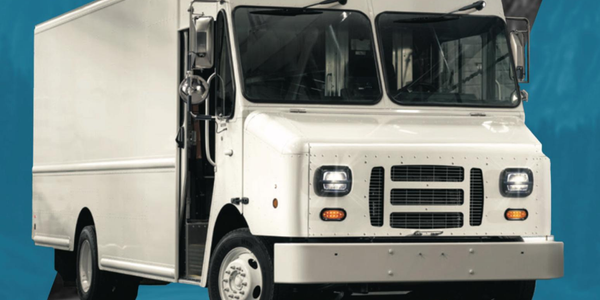 The trucks will be dedicated to a 50-mile postal run, from Santa Clarita, California, to Los Angeles International Airport, and will replace 20 older diesel trucks. The alternative power choice that has made the deepest inroads into trucking and will remain a key player for years to come is natural gas. Whether in its more popular compressed (CNG) or liquefied (LNG) form, natural gas is proving to have staying power, even in the face of reasonably low and fairly steady diesel fuel prices. Of course, natural gas did not roll onto the scene aimed at being a cheaper-than-diesel fuel choice. Rather, it was adopted as a practical alternative for all types of truck fleets that need to cut tailpipe emissions of greenhouse gases, either to comply with environmental regulations or to meet corporate and/or customer sustainability requirements. For many of those fleets, switching to natural gas paid off handsomely when diesel fuel prices shot skyward nine years ago. That phenomenon convinced still other fleets to run at least some natural gas trucks to cash in on what seemed would be an ever-widening price spread at the pump. After diesel prices peaked in late 2012, a long slide back to Earth brought diesel fuel prices to a low point in early 2016. Since then, the price of diesel has been inching back up. At press time, the Energy Department had the national average retail price for on-highway diesel pegged at $3.20 a gallon, almost 50 cents higher than the year before. The drop-off in the price of diesel made natural gas a less attractive option for fleets that were not running on it for strictly environmental reasons. But with diesel, of course, the question is always not just when its price may rise, but how high and for how long. On the other hand, fleets that already invested heavily in natural gas trucks, fueling infrastructure, and changes in maintenance practices are unlikely to jump back out willy-nilly. Plus they appreciate the historic price stability of natural gas fuel vs. the volatility of diesel pricing. 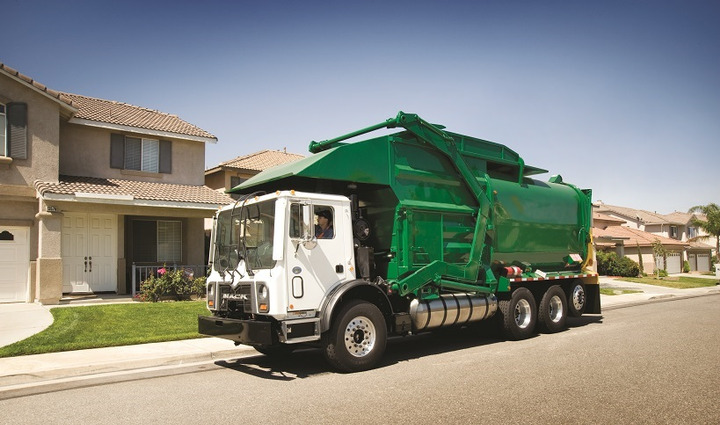 Natural gas first made its presence known in Class 8 trucking with refuse haulers and other centrally fueled vocational fleets that needed to be environmentally compliant to operate legally in non-attainment areas. “We live in very uncertain times for major business investment decisions on just about everything,” explains Jon Gabrielsen, president and CEO of J.T. Gabrielsen Consulting. ”The key crossover points for CNG vs. diesel prices remain as they were last year – and will be the same next year and the year after. The price of oil is far too uncertain to commit to investing in any fuel options other than ‘staying the course’ with whatever a fleet is already doing. 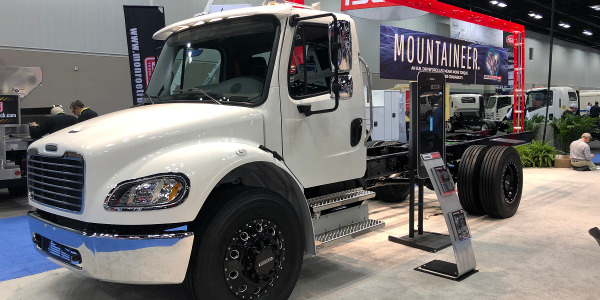 He says convenient roadside fueling coupled with “Cummins Westport continuing to enhance their product, not only by reducing NOx but by increasing longevity and performance,” means that natural gas can be seen as “a long-standing solution” for fleets. Fleets that finance trucks through the Zero Now program will also be able to purchase natural gas fuel at a fixed price “significantly discounted” to diesel for the term of the financing/lease through a hedging program. Fuel spend, fueling availability, and even the purchase/payback equation are not the major force driving this market. 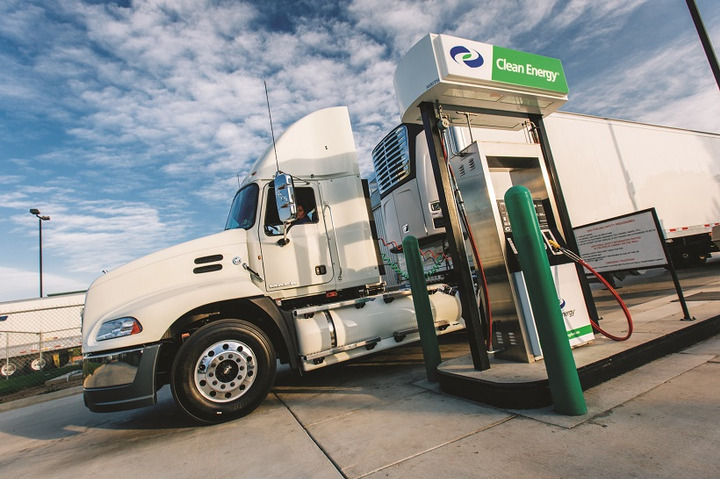 On top of all the fleets already running on (mostly) CNG to be legally or otherwise certified as being green, the federal greenhouse gas/fuel economy rules may also play a role in increasing the number of natural gas trucks. The Phase 2 rule that kicks in soon sets carbon dioxide limits for model year 2021 to 2027 trucks and tractors and MY 2018 to 2027 trailers as entire vehicles. 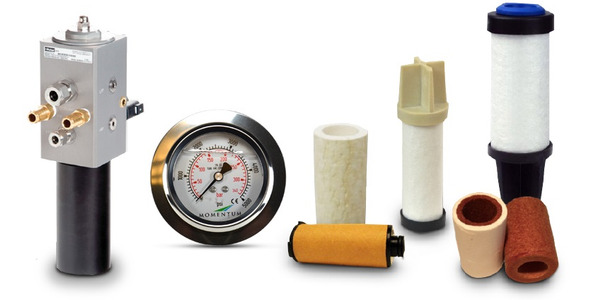 It also includes provisions specifically for natural gas vehicles and engines to reduce methane emissions from the crankcase. 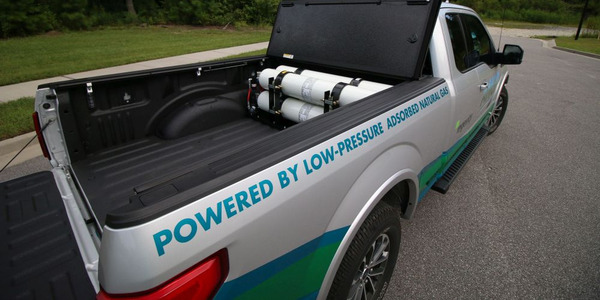 The GHG emissions of natural gas vehicles are about 20% lower overall than those of heavy-duty diesel vehicles, according to the California NGV Coalition. That’s entirely thanks to their engines, including two new ones available from Cummins Westport that are being hailed by some as NGV game-changers. The first of these is the 8.9L ISL G Near Zero (NZ), which is the first certified by both the Environmental Protection Agency and the California Air Resources Board as meeting the 0.02 g/bhp-hr optional “Near Zero” NOx emissions standards for medium-duty applications. The second is the heavy-duty ISX12N, which came in as the lowest of all engines certified as generating “Ultra Low” NOx emissions — at a level that’s 90% lower than current EPA standards. The 12L engine is available with ratings from 320 to 400 hp and up to 1,450 lb-ft. of peak torque, making it suitable for regional haul, refuse, and other vocational applications. The ISX12N features a new engine control module with improved durability, on-board diagnostics, an enhanced, maintenance-free three-way catalyst, and a closed crankcase ventilation system, says Cummins Westport. It entered full production in February. 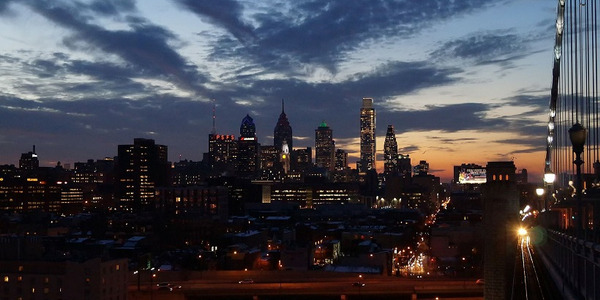 Package giant UPS remains committed to natural gas. 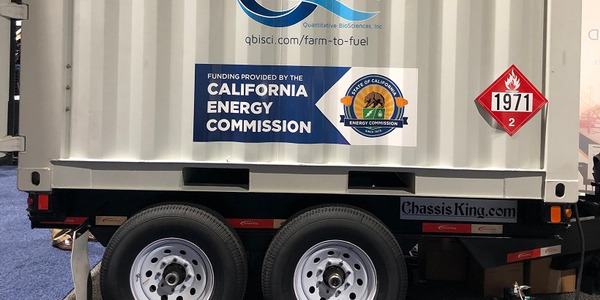 Last year, it invested over $90 million in the alternative fuel, including building an additional six CNG stations and adding nearly 400 new CNG tractors and terminal trucks and 50 LNG vehicles to its alternative fuel and advanced technology fleet. The optional limits were rolled out in 2013 by the California Air Resources Board with an eye to motivating the introduction of new technologies to reduce NOx emissions below the existing diesel engine emission standards for model years 2010 and later. 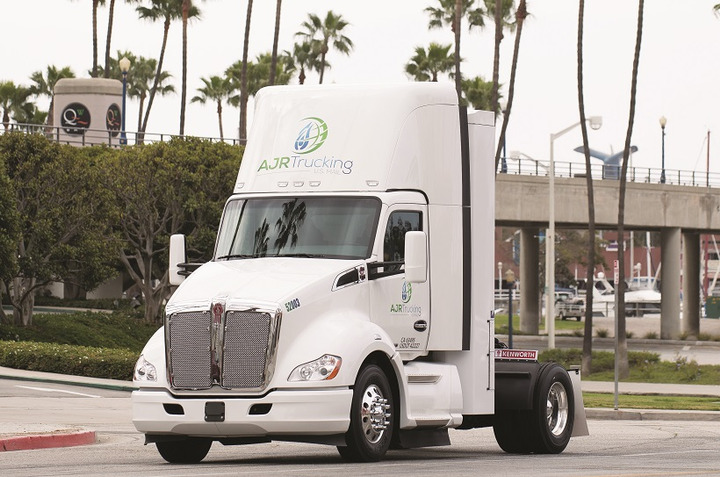 That initial low-emission Kenworth T680 was put into service on a 50-mile postal run, from Santa Clarita, California, to Los Angeles International Airport, operated by AJR, a contract mail hauler based in Rancho Dominguez, California. According to AJR co-owner Jack Khudikyan, the carrier tested a KW day cab with the new CNG engine last year. “We had to see how the truck and engine performed; how re-fueling went, and how are drivers worked with the truck,” he says. 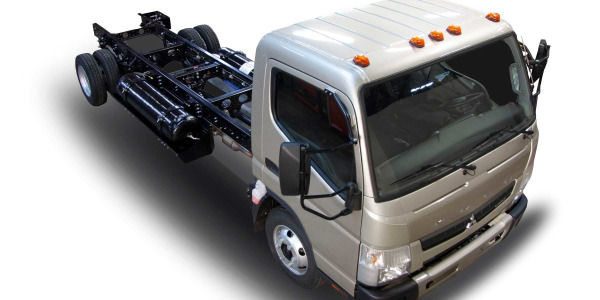 AJR plans to add 70 more of the CNG trucks. Khudkyan is analyzing which routes could work with refueling stations. 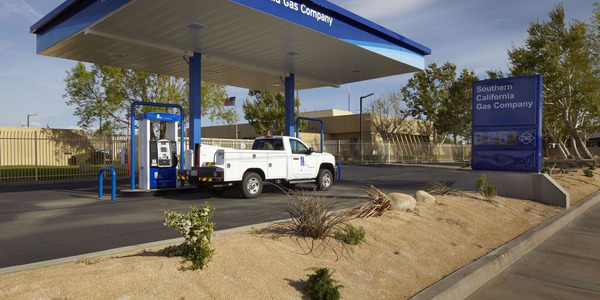 For the LAX run, the fleet relies on a commercial CNG station near the airport. 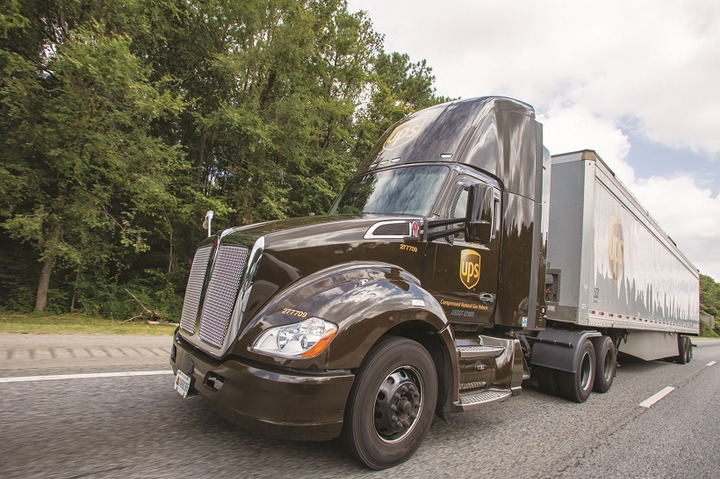 Behind the cab, a Worthington CNG fuel system and tanks with a diesel equivalency of 167 gallons gives the company a range of about 700 miles, so they will only need to fuel up every two or three days. 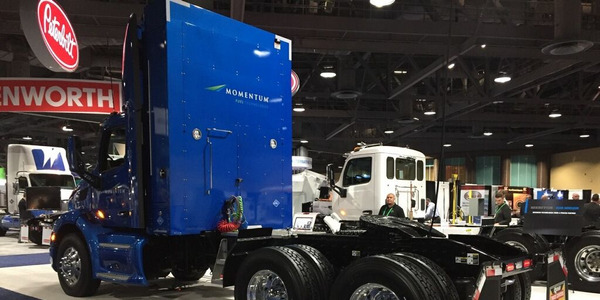 “In preparation of putting the 20 new T680s into service, we’ve been rotating drivers into our current Kenworth CNG truck, so everyone will hit the road running on re-fueling,” Khudkyan says. As for figuring out which option might best power a given fleet, ACT Research provides a free online calculator that helps measure power selection and vehicle cost, fuel and performance, and maintenance over a set time period or trade cycle for diesel and natural gas as well as hydrogen-fuel cell and electric powertrains.